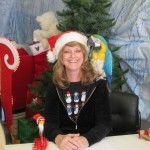 Vet-Co will be closed on Christmas Eve and Christmas Day as well as New Years Eve and New Years Day, so our staff can spend the holiday with their families. 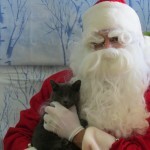 We will be open the rest of the week for surgeries and shot clinics. 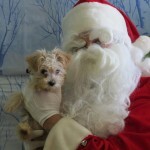 We will resume normal business hours on Monday November 26th. 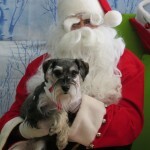 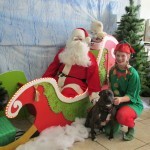 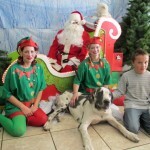 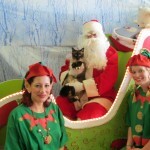 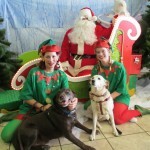 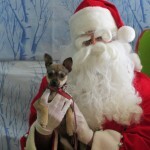 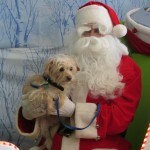 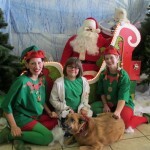 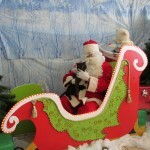 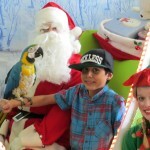 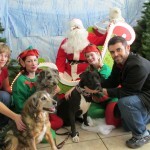 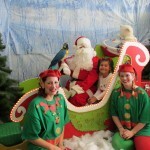 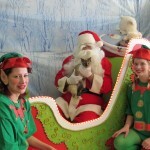 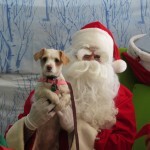 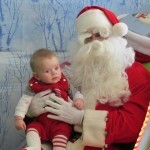 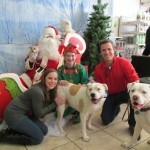 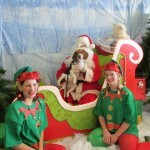 Last Saturday Santa came to Vet-Co and he had an amazing time! 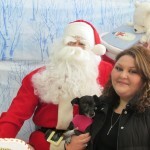 We got over 2 boxes of food to donate to the Roadrunner Food Bank and had over 60 people come and get their pets picture with Santa. 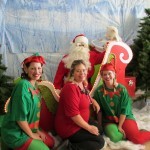 100.3 The Peak radio station joined us over lunch time and broadcasted live from the event. 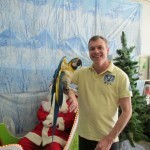 Donny, from The Peak, said he thought it was a great event and had a really fun time. 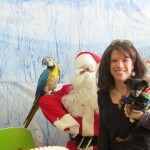 It wasn’t just dogs and cats that joined us, we had some super cute babies and kids and even had Gracie the Macaw join us and get her photo taken with some of our people friends. 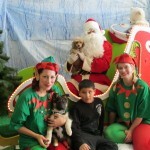 Take a look at some of the great photos!